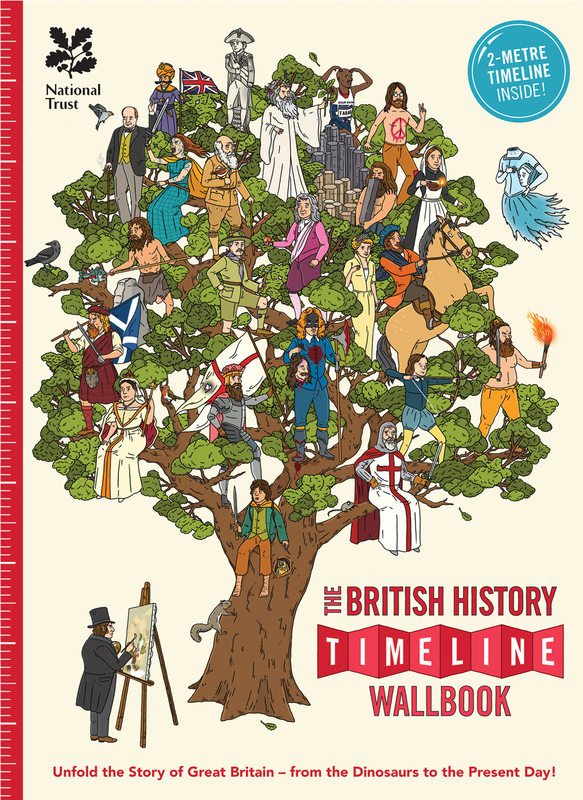 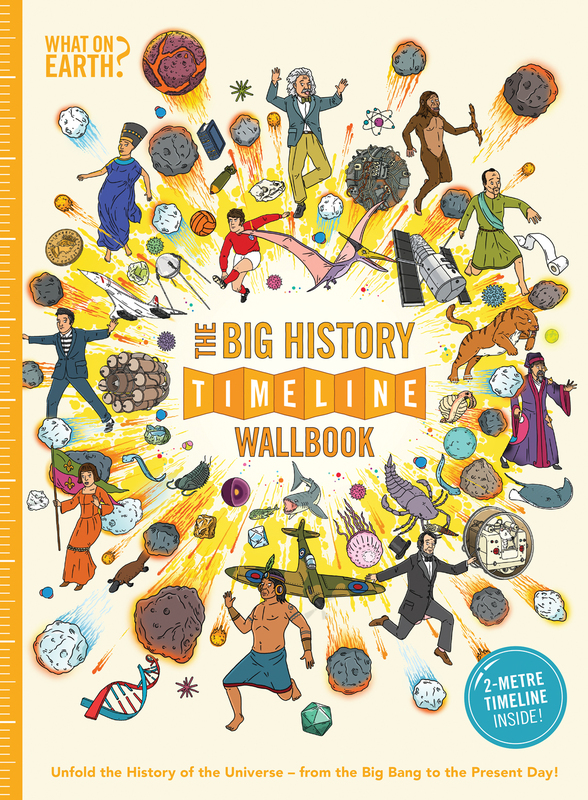 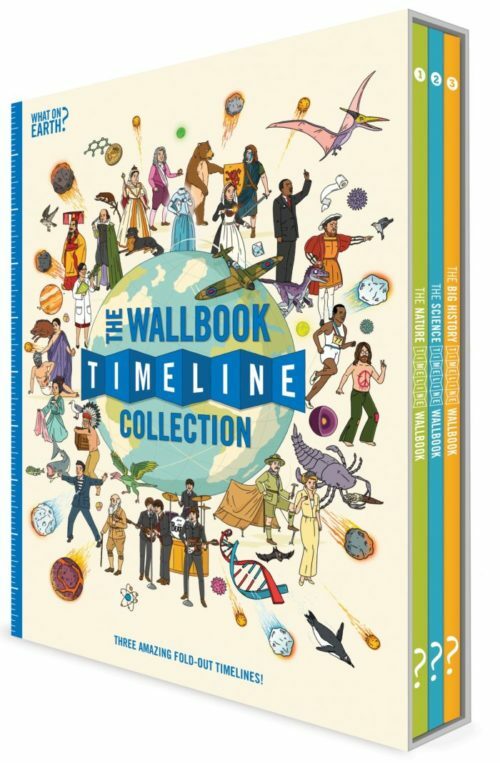 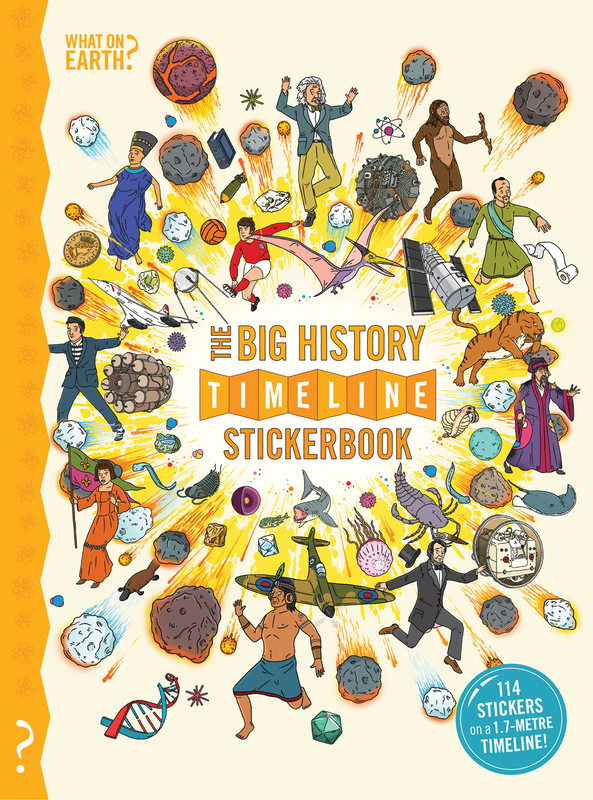 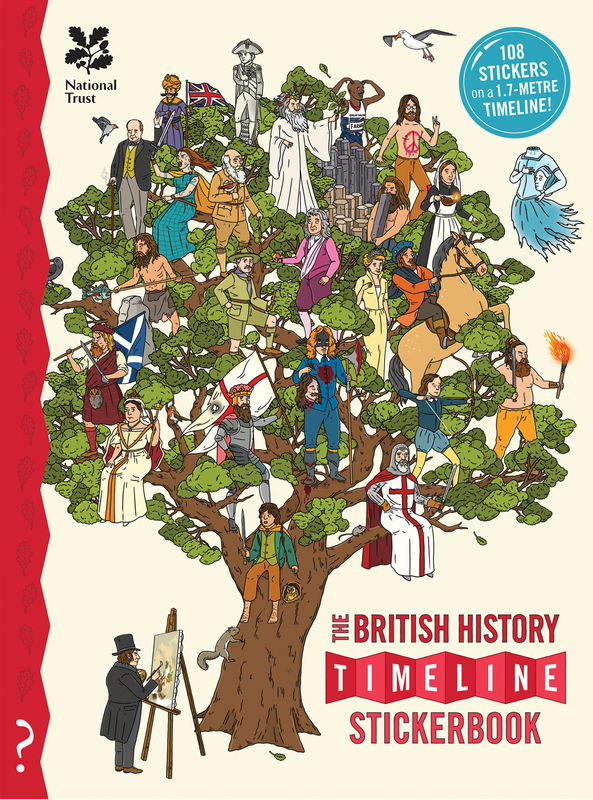 Depicts millions of years of evolution, the rise and fall of civilisations, one hundred of the top battles and the story of planet, life and people from the Big Bang to today on a glorious 2m-long fold-out wallchart. 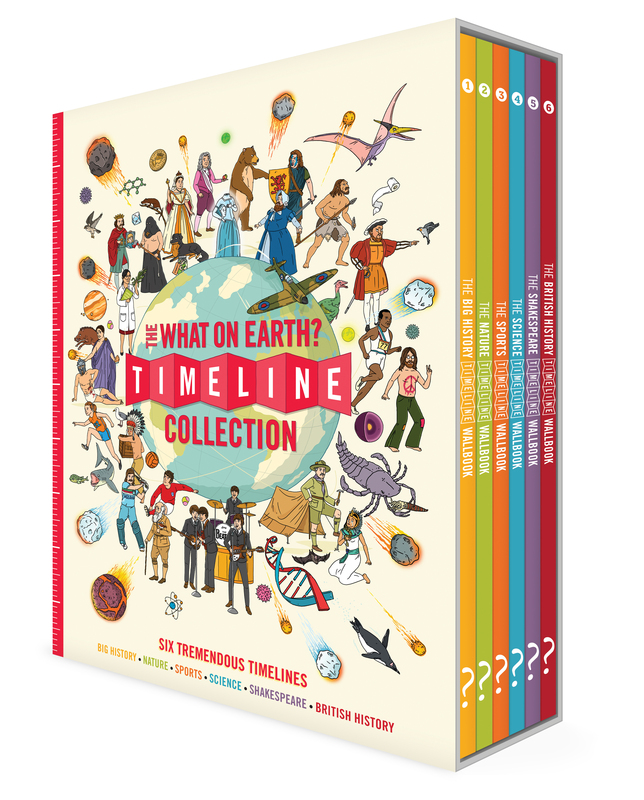 The complete story of natural history in 1,000 species on a 2m-long fold-out timeline beginning with the formation of the Earth to the latest breakthroughs in evolutionary science. 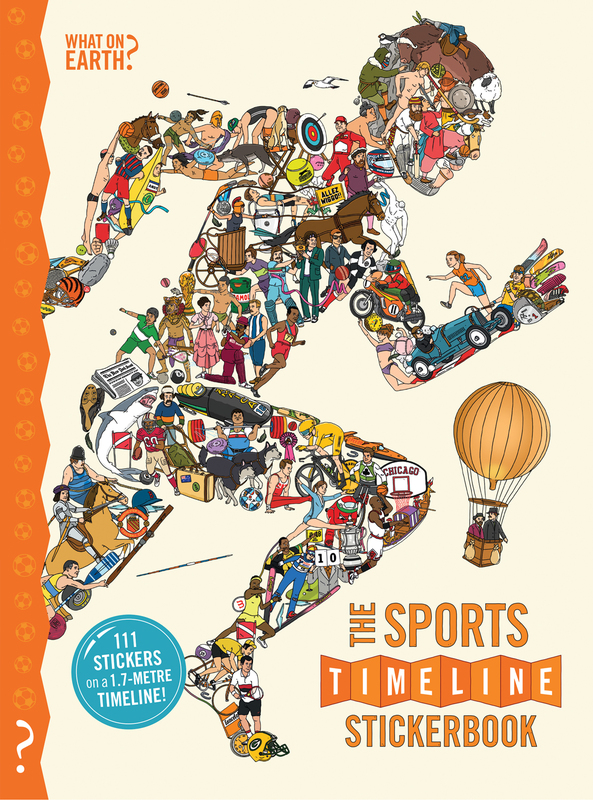 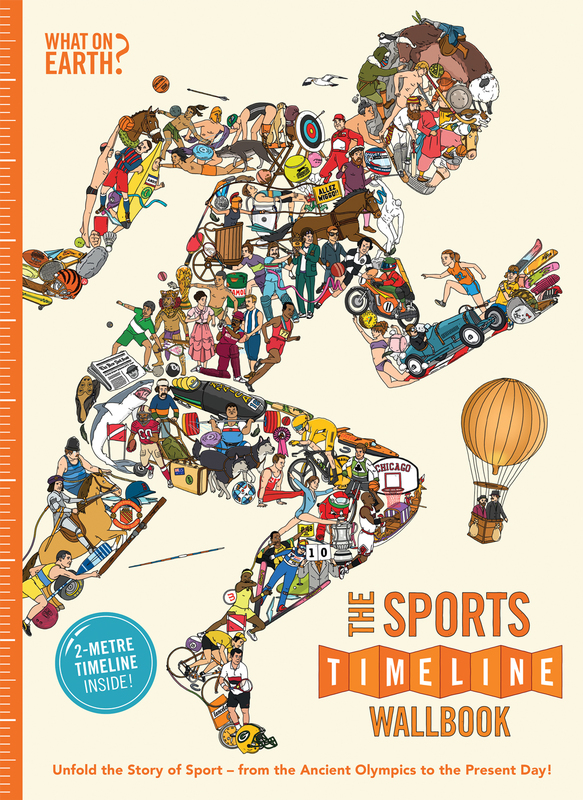 Tells the amazing story of sports from the first Greek Olympics in 776 BC to London 2012 in hundreds of top sporting moments. 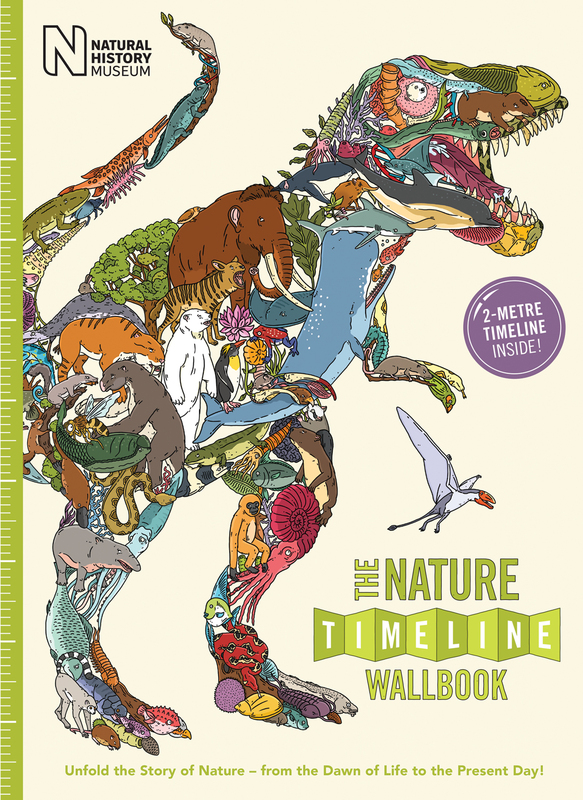 Read like a book or unfolds into an amazing 2.m-long wallchart. 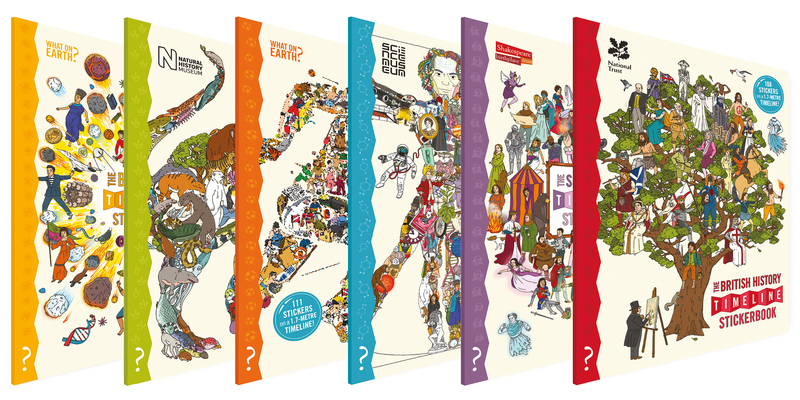 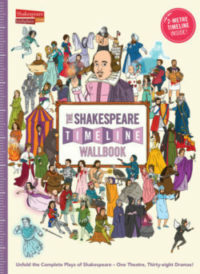 See all thirty-eight histories, comedies and tragedies by William Shakespeare acted out on in front of your eyes on a 2m-long timeline of more than 1,000 pictures set in the iconic Globe Theatre.